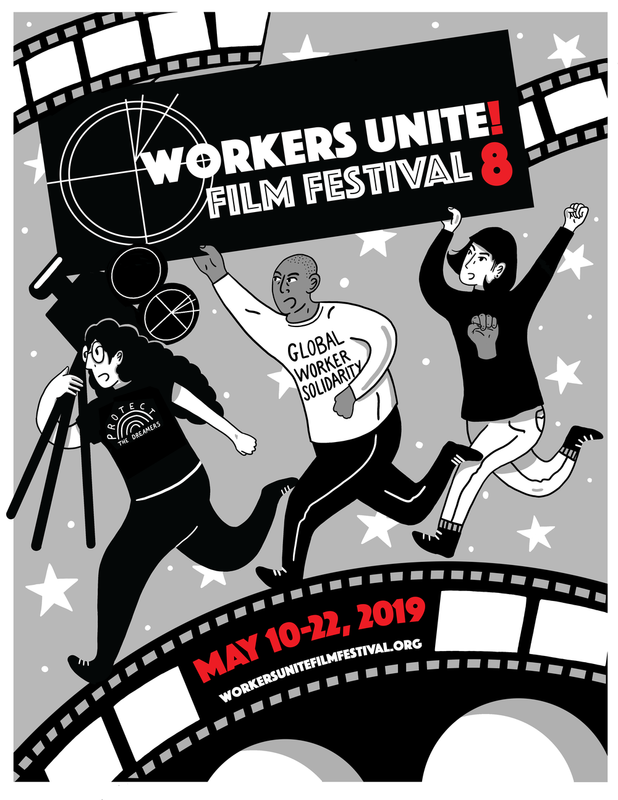 We were terribly saddened to receive this meesage just a short time ago regarding one of the organizers working in Bangladesh, like many of the courageous workers and activists portrayed in the WUFF film to be screen in May - The Machinists. The danger to organizers and activists simply fighting for fairness and justice with a living wage is real. They are beaten and murdered, often tortured as a message to other workers and every effort is made by the local employer class, with the cooperation of corrupt government, to disrupt and destroy any effort by the workers to gain any type of level playing field. Please follow the guidelines below in sending your anger to the government of Bangladesh. 1. SEND A LETTER to Prime Minister of Bangladesh demanding an investigation into the murder. 2. DONATE to support demonstrations in Bangladesh. 3. MEET BCWS LEADER Kalpona Akter at ILRF's May Day Forum in D.C.
Aminul Islam was murdered in apparent retaliation for supporting garment workers' right to organize. Last Wednesday, Aminul Islam left his office for evening prayers. He noticed a police van parked outside and called his colleagues, worried about possible harassment. Then he went to meet with a worker. He never returned home. His body was found a day later. According to police reports his legs had severe torture marks including a hole made by a sharp object. All his toes were broken. Aminul was a senior organizer at the Bangladesh Center for Worker Solidarity (BCWS) and a local leader for the Bangladesh Garment and Industrial Workers Federation (BGIWF). ILRF has worked with BCWS and BGIWF for many years. They have been a critical force in the effort to defend workers’ rights in a country known for sub-poverty wages, deadly factory fires, and repression of the right to organize. Over the past two years, the government of Bangladesh has carried out a campaign of intimidation and harassment against BCWS. On June 16, 2010, Aminul was detained by security forces, beaten repeatedly and threatened with death, in an attempt to coerce him into making incriminating statements against the organization. Not long after, he and his colleagues Kalpona Akter and Babul Akhter were arrested and kept in jail for nearly a month, where they were subjected to psychological and physical abuse. Since 2010, Aminul, Kalpona and Babul have faced criminal charges for which no substantiating evidence has been presented. Given this history, there is strong reason to suspect that Aminul’s murder was in retaliation for his efforts as a labor rights organizer and to fear this could represent a violent escalation in the repression of worker rights advocates in Bangladesh. Join with us in calling for a thorough and impartial investigation into Aminul's murder. BCWS and BGIWF have asked for an outpouring of letters to the Prime Minister of Bangladesh. Please take a moment to add your voice! Check out the featured speakers and register today!